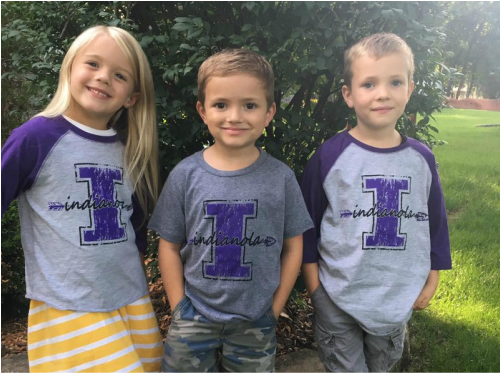 Support - INDIANOLA PRESCHOOL, INC. If you'd like to support IPS, please contact us. ​for their support this year!